Are You Ready to Build Your Online Platform? Whether you're an author, speaker, coach, business owner, marketing director, fundraising expert, or another creative leader in need of a broader reach, our new online course, Platforward: Build Your Platform, One Step at a Time, can be your cornerstone to laying a strong foundation for your brand. JOIN PLATFORWARD AND BUILD YOUR PLATFORM TODAY! 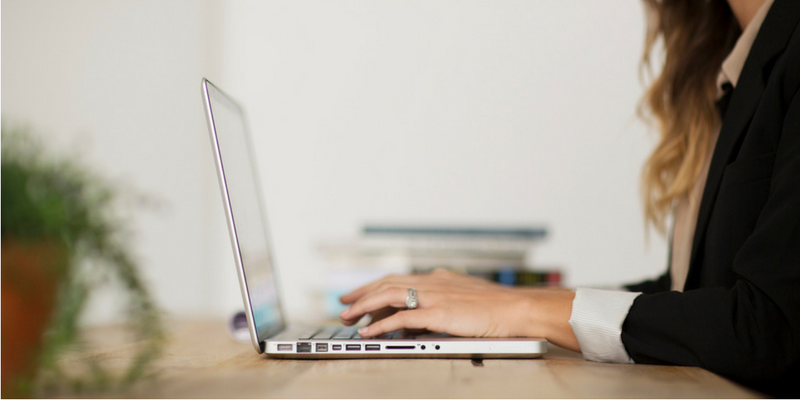 In 40+ video lessons over 8 modules, you'll learn from the Meade Agency's expert team of marketing and production professionals. We have over 100 years of combined experience in the platform building business! Need to bounce ideas off of others? Want to connect with and get to know your classmates? No problem! Surround yourself with like-minded, focused, and goal-oriented leaders in our Platforward VIP Facebook Group. 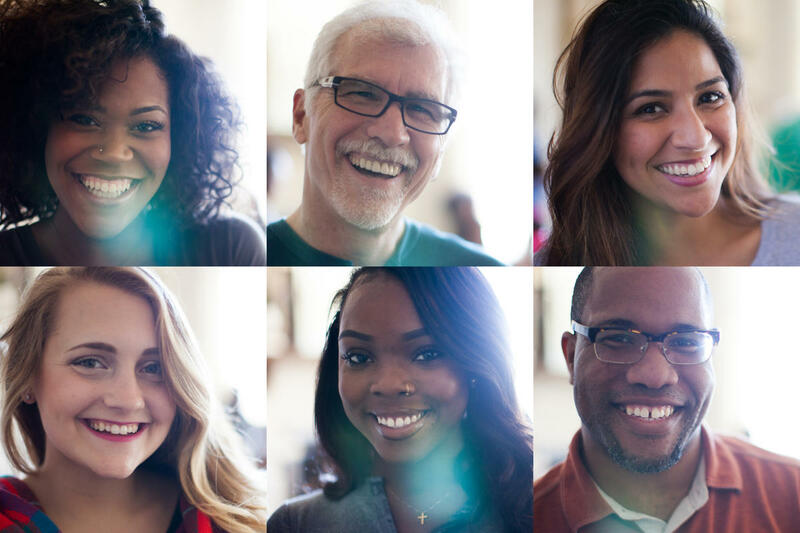 The Meade Agency was founded on Jesus Christ, and we bring His love into all that we do! 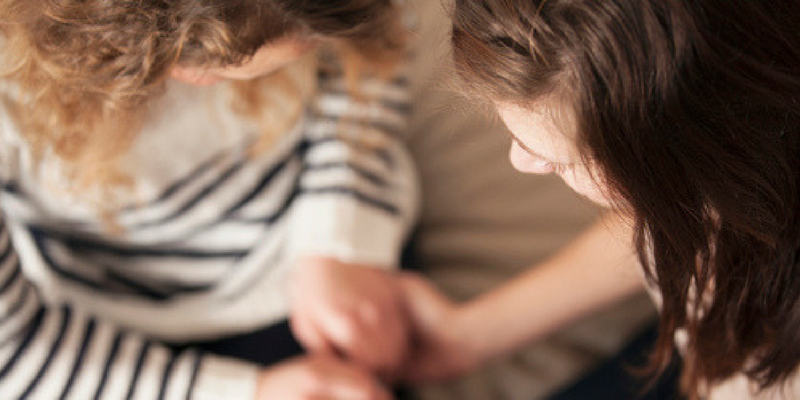 In our monthly conference call, you will receive words of encouragement from our team, strengthening the special calling on your life and providing advanced training. What's Included in a Platforward Membership? 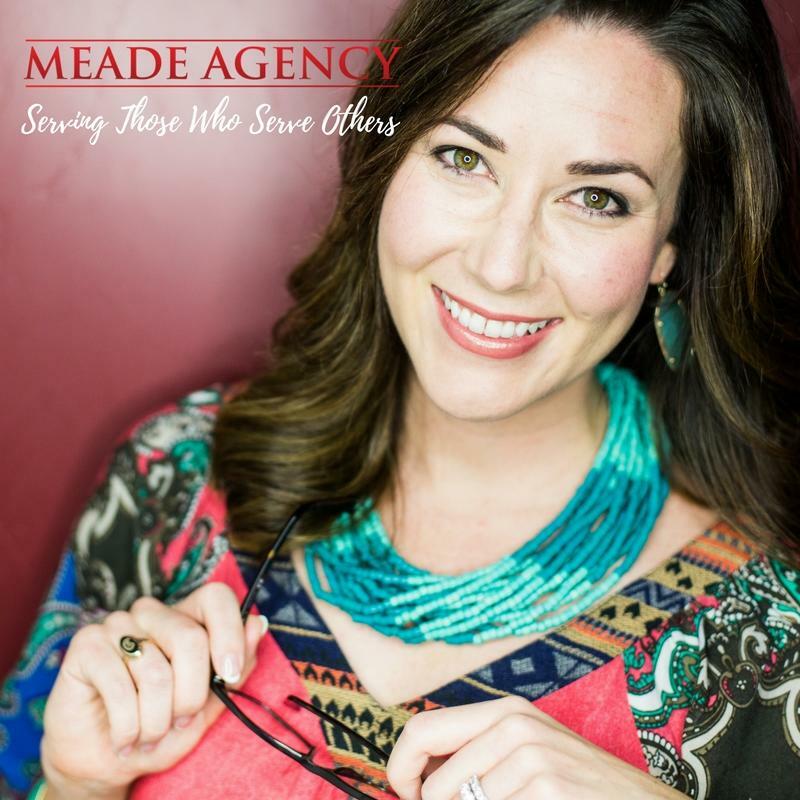 The Team at the Meade Agency, founded by Kris and Whitney Meade, are experts in Christian branding, marketing, and production and have over 100 combined years in the business. Our motto is "Serving those who serve others," and we can't wait to serve you with as much knowledge as we can to help your business or ministry succeed! Providing technical services for organizations like Harper Collins Publishers and Proverbs 31 Ministries, and for authors and speakers like Shari Braendel, Katy McCown, Carol Kent, Shannon Ethridge, Chris Russo, Wendy Blight, and Lisa Allen, we've created Platforward to equip those called to grow their businesses and ministries to expand God's Kingdom! 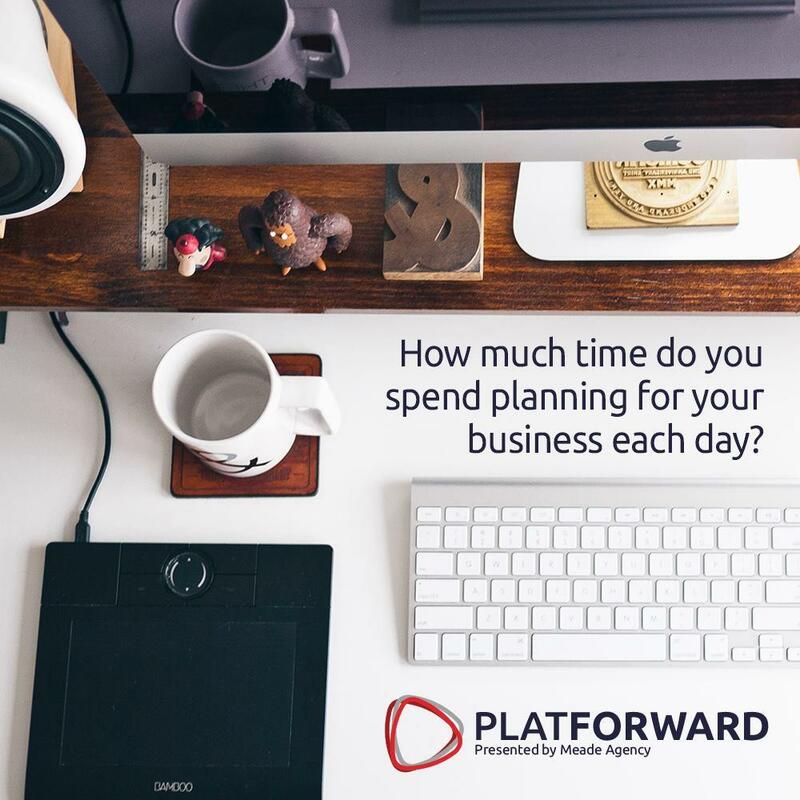 "I'm so glad I purchased Platforward! Thank you for sharing your knowledge!" "Oh, MY! This lesson was very liberating for me! This makes the platform building process seem much more doable!" "I just watched lesson one. I think this is what I have needed for a long time." JOIN THESE STUDENTS AND BEGIN YOUR PLATFORWARD JOURNEY TODAY! Tap into the knowledge of our team of expert marketing and production professionals! You can't afford to miss this opportunity. Platforward: Build Your Platform, One Step at a Time. YES, LET'S DO THIS! I'M READY TO JOIN! WAIT! Before you go, download our free guide! 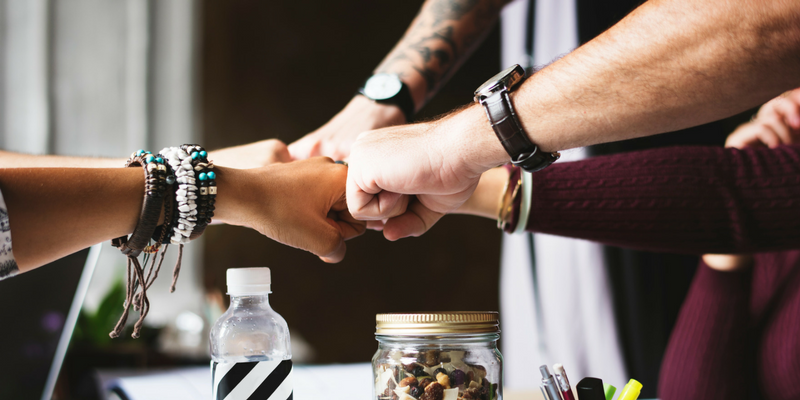 Just as a way to say thank you for visiting Platforward, we want to give you this free guide on how to showcase your brand personality online! 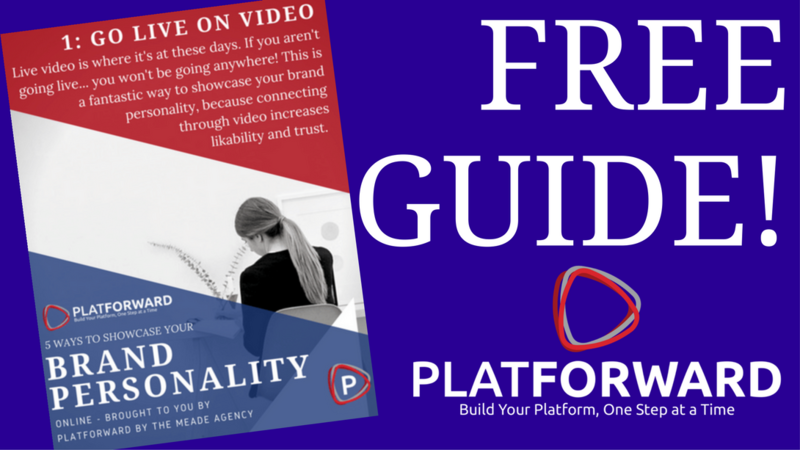 Submit your name & email address, and you'll receive immediate access to the Platforward: 5 Ways to Showcase Your Brand Personality Online free guide!